Play Hot Chance™ online for free now! Are you keen on many Twists? Then grab the opportunity with both hands and try your luck at Hot Chance™! 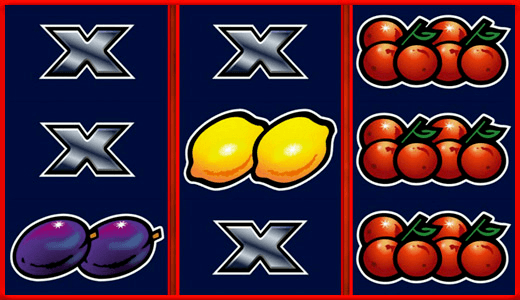 Juggle the fiery fruit and lucky symbols into the appropriate fields and really fill up your player account! Each fruity combination over all reel positions triggers the Hot Chance™ Feature, in which, with a little luck, you can multiply your win! In Hot Chance™ you try your luck on 3 reels and 5 win lines. You need to land 3 identical symbols along a win line to rake the cash in! Winning combinations start on the first reel on the left and run along an active win line to the last reel on the right in the regular game. You win when the same symbols form an exact line starting from the left without being interrupted. 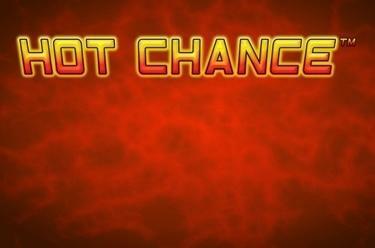 9 plums, oranges, lemons or cherries start the Hot Chance™ feature, which will use the bet from your last regular game. You can double, triple or quadruple your winnings.